Several data points in recent weeks led to this update on the state of retail self-checkout (SCO) deployments. Among these are the increased self-service stores openings with Asia / North America taking the lead, the evolution from stationary SCOs to multiple variations of scan-and-go applications, and new research, some of which you will only see in this article, on the theft challenges with these new autonomous solutions. According to Greg Buzek at the IHL Group, retailers that have traditional self-checkout see about 40 percent of their transactions and 20 percent of their sales volume now taking place at self-checkout stations. About 20 percent of large retailers/restaurants are rolling out scan-and-go consumer options in the next twelve months, and 44 percent will have that option through their apps by 2020. The SCO market is expected to exceed more than $5 billion by 2024 at a CAGR of 10.3 percent in the forecast period. Sample North America retail chains either deploying or piloting the scan-and-go variation include Kroger, Dollar General, and 7-Eleven. 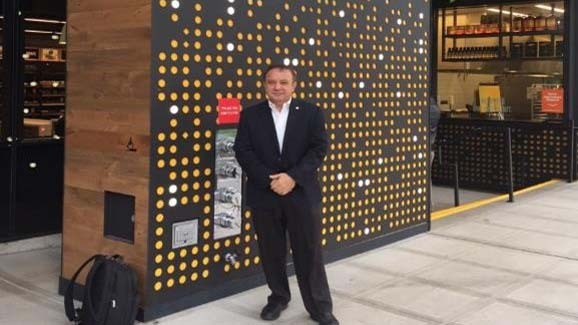 With ten stores opened so far, the Amazon Go self-service store model could be a $4 billion business for the company by 2021. 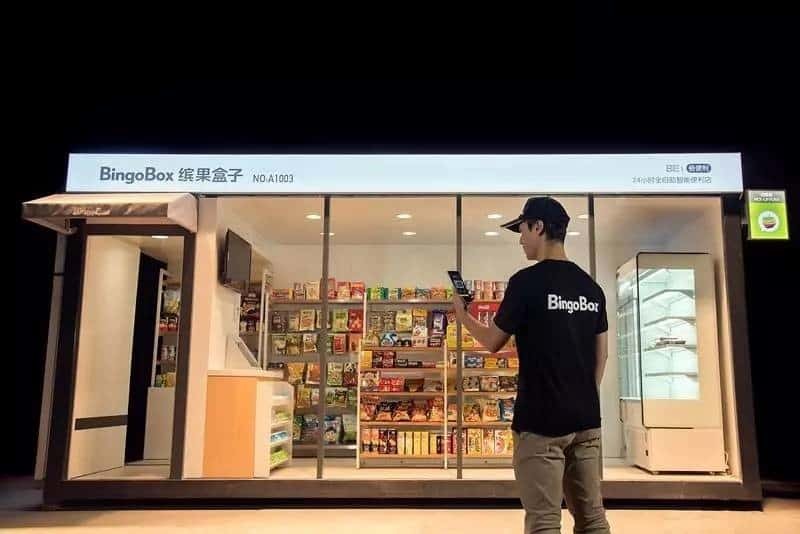 Over 500 Bingo Box self-service locations are already open in China. Forty-eight percent of US internet users believe that scan-and-go technology would make shopping easier, and 43 percent would rather try scan-and-go than wait in a checkout line. Favorite categories are groceries, home goods, and fashion items. Sixty percent of internet users worldwide would prefer to shop at other retailers, if they offered an Amazon Go-like experience. Not surprisingly in this digitally connected era, this jumps to 77 percent for consumers aged 18-34. Data comparing stores with and without fixed SCO found that levels of loss were higher in the former than the latter, with some grocery case studies recording losses in the region of 33 percent to 147 percent higher. 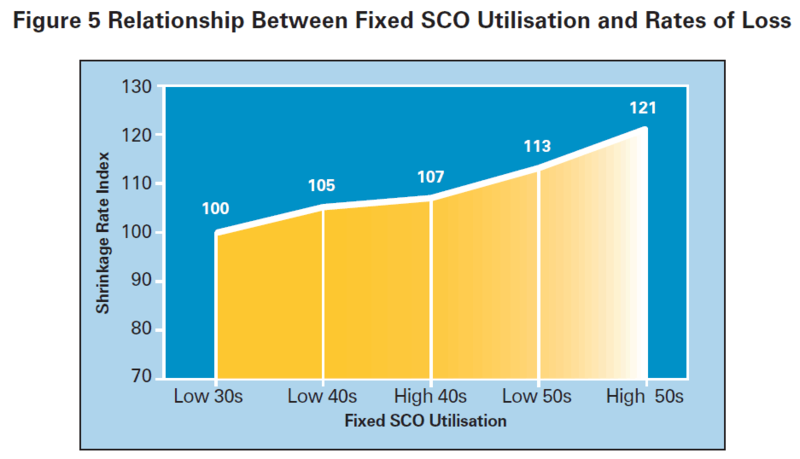 Stores where 55-60 percent of transactions went through fixed SCO can expect their shrinkage losses to be 31 percent higher. For a store with 50 percent of transactions being processed through fixed SCO, it can expect its shrinkage losses to be 75 percent higher than the average rate found in grocery retailing. 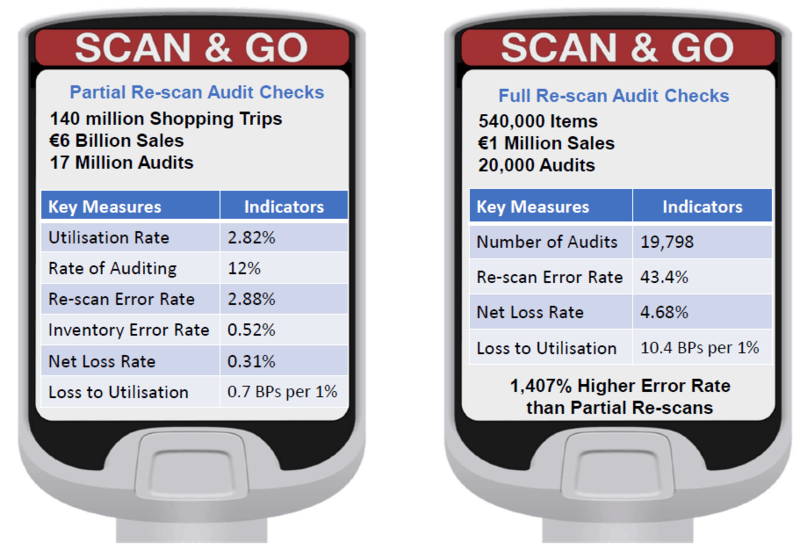 Stores using scan-and-go technology could see overall losses in the region of 0.96 percent of sales—a 43 percent increase. The ECR report concludes that the data was not clear in its theft conclusions. Many assert based on their experiences that the losses are more likely to be mistakes and errors. Valuable guidance is provided on a framework featuring eleven themes that retailers can implement to manage the associated risks with the use of SCO technologies. As the data clearly indicates, SCO is a major, growing retail application. According to multiple global retailers, it is a core element of their future innovation roadmap that meets the “must-have” of new, digitally empowered generations. In my globally delivered “The Disruptive Future of Retail” keynote presentation, I share this chart, where I elaborate that this autonomous transition is a major opportunity to evolve the retail industry. The solutions to the SCO deployment risks are more intensive consumer/associate engagement for proper use and a new set of strategies and emerging technologies focused on frictionless consumer experiences.